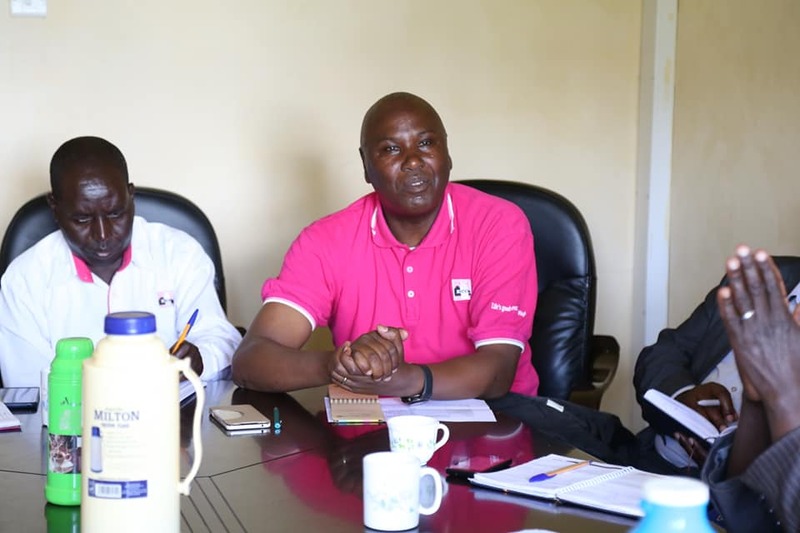 County Government of Nandi through the Department of Agriculture and Cooperative Development in collaboration with Nandi County Dairy Farmers Cooperative Union (NDFCU), is working towards concession with local milk processors to bargain for better milk prices on behalf of farmers. According to experts in dairy sector, the market price of milk is always the engine/determinant of production. A good pay equals more production, and without good prices, then expect less production. Locally, the cost of milk production has in recent times tremendously increased to a point that the profit margin of a bottled water is almost higher compared to that of bottled milk. 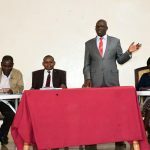 While co-chairing the negotiations meeting with representatives from Kenya Cooperative Creameries (KCC) and Kabianga Dairy Premier Limited, Chief Officer in charge of Cooperative Development Dr. Benedette Tiony said that it is always very important that farmers invest and reinvest in a business that makes sensible returns. 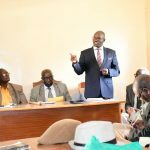 In addition, Dr Tiony said that the department has put in place measures to help farmers increase production and has already rolled out a subsidized Artificial Insemination (AI) program and other extension services. “We are also putting resources to strengthen cooperatives through which more farmers will benefit”, she added. After their first meeting, both the board and the processors agreed that the farmer is taking home very little after toiling and there was need to sit down, bring on board other stakeholders and review the prices. 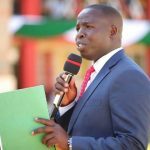 On his part, the Chief Officer for Agriculture Mr. Wilson Lelei said that the plan to have a farmer-owned milk processing plant in Nandi that will ensure a stable year-out milk price is on course. NDFCU Chairperson Mr. Abraham Rugut is set announce the success of these negotiations to farmers after engaging other processors and as soon as the new rates are agreed and enacted in due course. happy being in field of agriculture, an eager to work,to improve agricultural sector.